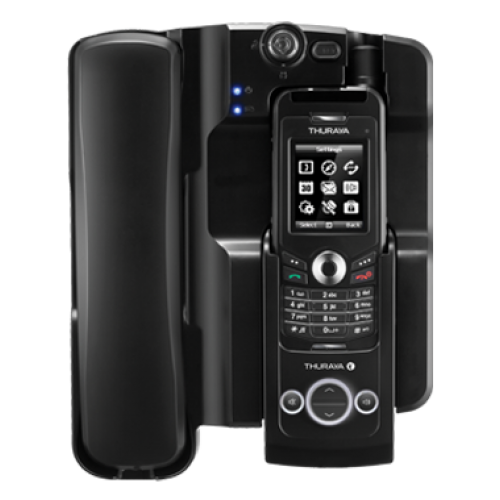 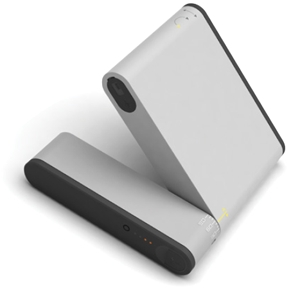 The FDU-XT is a home/office docking adapter that allows you to use Thuraya satellite services in indoor environments. 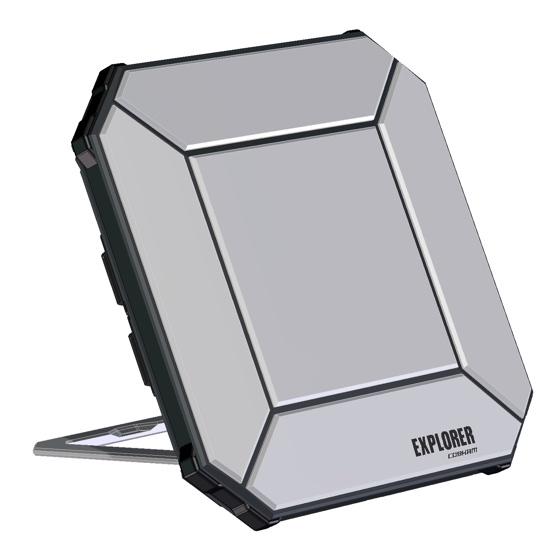 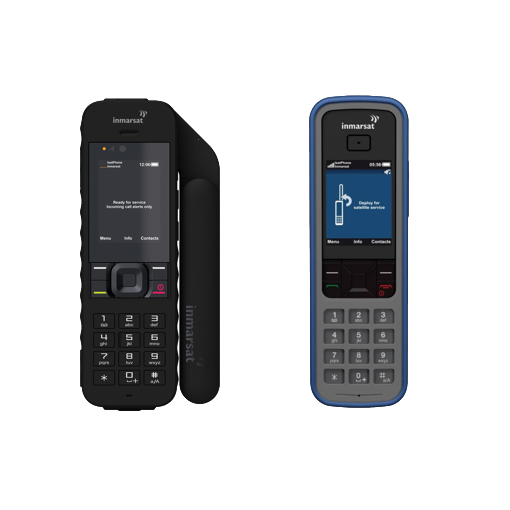 Simply connect the FDU-XT with the included antennas and dock your Thuraya XT into the cradle to enjoy all standard satellite based services. 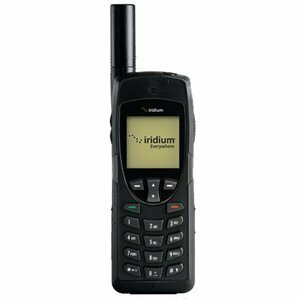 Easy to install and operate, it supports Voice, Data and Fax transmission and comes with SAT and GPS antennas with 25m cables to ensure seamless connectivity. 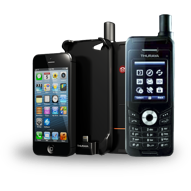 * Thuraya FDU-XT facilitates recharging the Thuraya XT while it is docked, without the disruption of a call or data transmission.